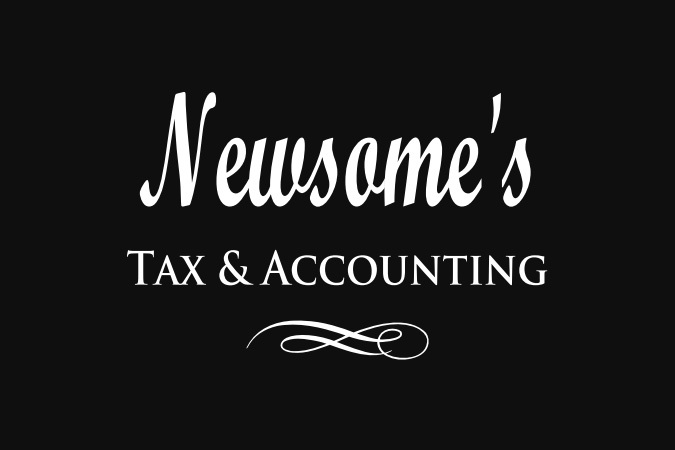 Take a look at these videos for simple and easy to understand tax updates and advise for 2016 tax returns. We are always look for ways to assist our clients. When we find products that we feel will benefit you, we will add them below. As always, contact us for more information.